I am not a Peeps purist; they are not just for Easter! 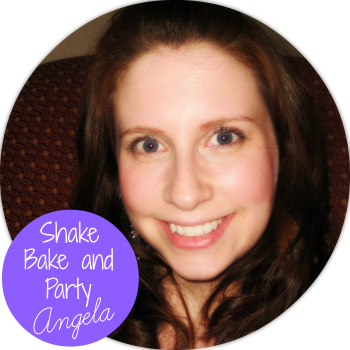 Halloween, Christmas, Valentine’s Day – if the stores are selling, I’m buying! Honestly, I think Peeps should have their own place on the food pyramid. Some New Year’s Eve I would love to go to Bethlehem, PA to witness the Peep Drop. You can do many things with Peeps besides eating them. 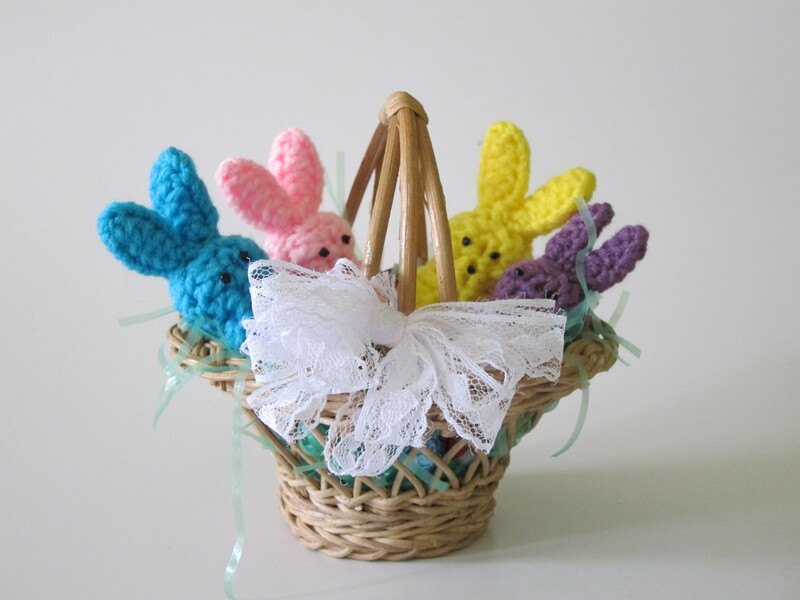 You can make an adorable Peeps Wreath for Easter, watch some Peep Jousting on You Tube or make Peeps Dioramas. You can crochet Peeps, like my good friend at CrochetBitch. She gave me this AWESOME Peeps Easter Basket! Seriously, how friggin cute is this?! 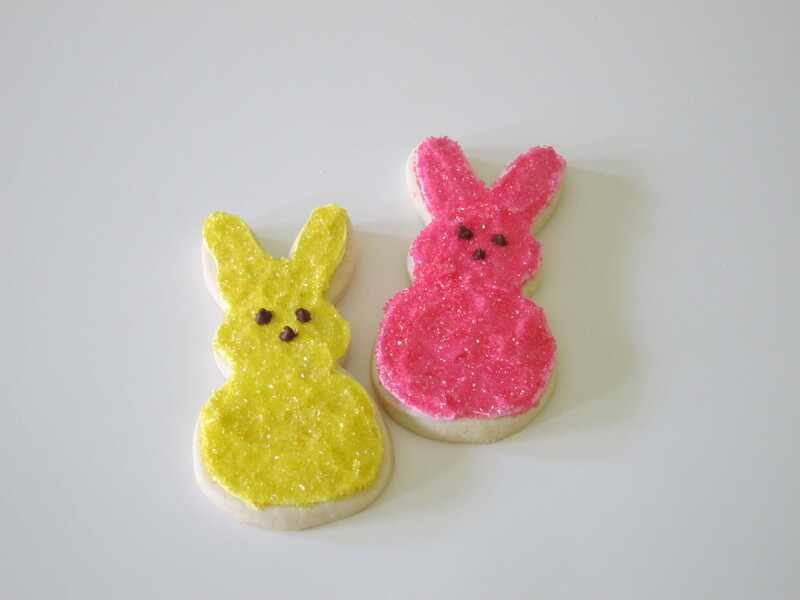 You can also make Peeps cookies! I’ve been messing around practicing cookies for Easter and I made some Peeps Bunny cookies. I had to search the internet for quite a while to find the right shaped cookie cutter, but find it I did. If you too are dying to make Peeps cookies, you can get the cutter here (they also have the traditional chick shape as well). < Previous When Irish eyes are smiling…There must be a cookie nearby! Next > Hop, Skip and Go Naked? Gah! peeps! i can’t seem to get away from them! seriously, though, i ❤ the peep wreath. very colorful. i could see my mom hanging it up on the front door.